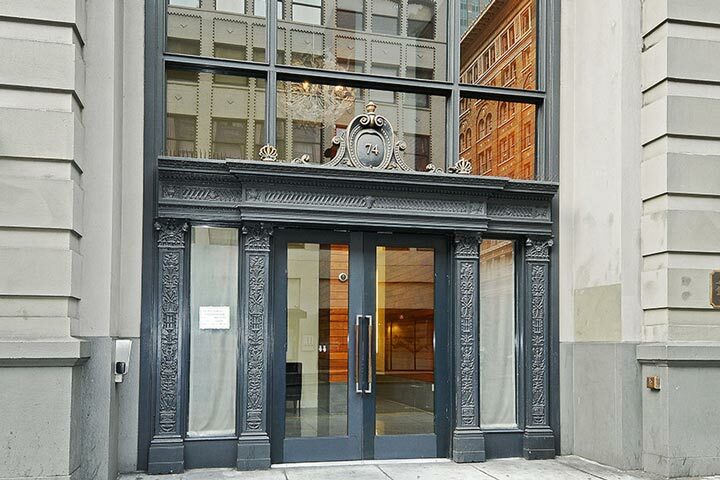 The Montgomery condos are located at 74 New Montgomery Street in San Francisco, California. The building has a lot of history as it dates back to 1914 when it was the home of Call Newspaper. It was primarily used as a printing press and designed by the Reid Brothers. The building was then converted in 2007 to luxury condos that feature studio, one and two bedroom units that range in size from 480 to 1,671 square feet. Below are the current The Montgomery condos for sale and for lease in San Francisco. Please contact us at 888-990-7111 with questions regarding this community and any of the condos listed for sale here. The Montgomery building offers many neighborhood amenities which include a roof top barbecue and lounge deck, 24 hour security, on-site manager and dry cleaning services. 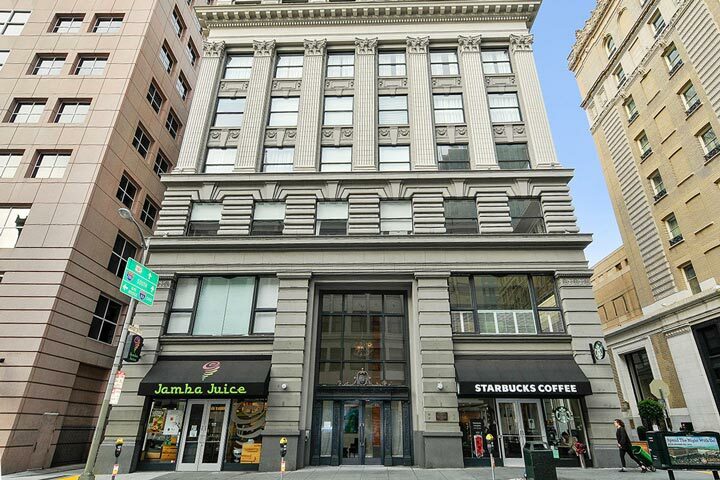 The building features Jamba Juice and Starbucks on the first level and is one block away from Market Street which features great restaurants and shopping, all within walking distance!